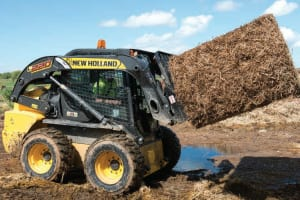 New Holland Construction a global construction equipment brands of CNH Industrial N.V. has received a Silver Level World Class Manufacturing (WCM) certification for the skid steer loader and compact track loader manufacturing plant in Wichita, Kansas, United States. Dairy farming is a job governed by milking times and milk volumes. 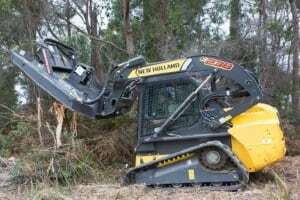 It’s a job that is hard on both the farmer and his machinery, with each and everyday, man, machine and even animal needing to perform in perfect unison to ensure the production of milk stays on track.